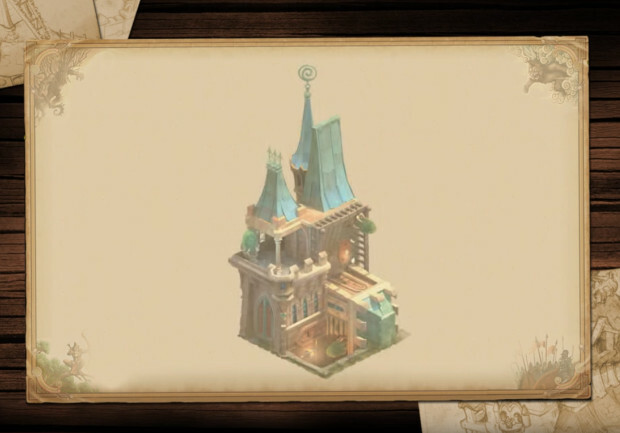 Elvenar players who are particularly active in the game and on the forums may find themselves the proud owners of a special building designed with them in mind. Today, InnoGames announced the Gravity Inn, a cultural and population building created in direct cooperation with the community that can only be obtained as a reward from community managers — or as a reward in giveaways and competitions. Those hoping to obtain the Gravity Inn via a giveaway will have their first chance on January 31. Just share some images of where you play Elvenar on Instagram. The photo must include a picture of the device with the game running on it and your surroundings. It seems you’re not required to be in the photo, but you will need to include the hashtag #elvenar and use @elvenar to be sure you get their attention.